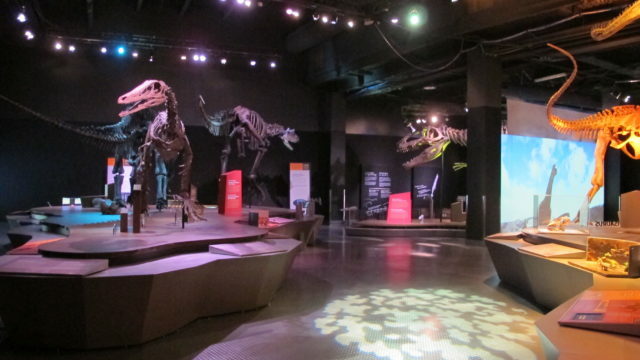 Step into prehistoric times with the San Diego Natural History Museum‘s Ultimate Dinosaurs exhibit. The exhibit, which closes Sept. 4, utilizes technology to reveal groundbreaking research from scientists around the world. The exhibit reveals a new group of dinosaurs that evolved in isolation in South America, Africa, and Madagascar—dinosaurs unfamiliar to popular imagination. 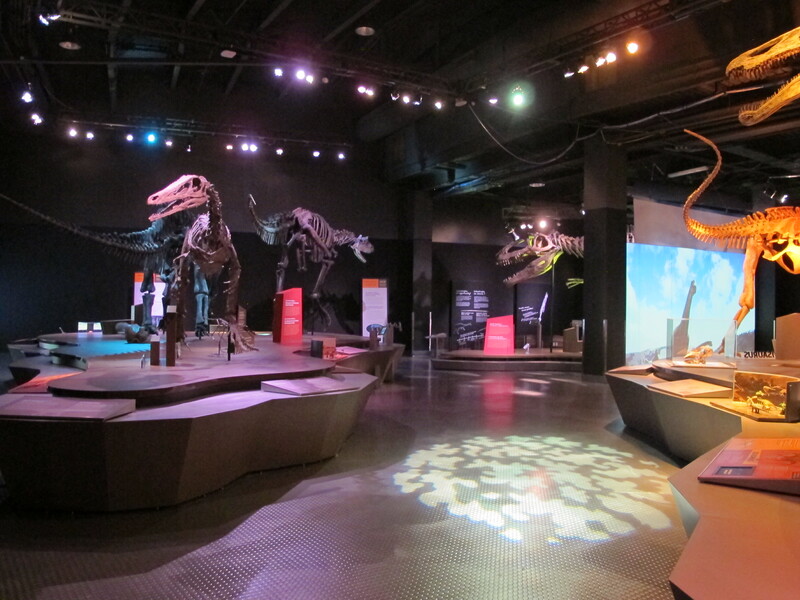 The exhibit also tells the story of the break-up of supercontinent Pangaea into the continents we know today and the ways that continental drift affected the evolution of dinosaurs during the Mesozoic Era, 250-65 million years ago. Guests can also expect hands-on activities, and skulls and dinosaur bones that allow visitors to directly compare features of different animals. The museum is opened from 10 a.m. to 5 p.m. daily. Visit the Mingei International Museum in Balboa Park for its latest exhibit featuring Indonesian shadow puppets. This intimate installation in the Museum’s Theater Gallery will feature approximately 30 puppets, which depict the vast repertoire of heroes and heroines, demons and pranksters featured in the great Hindu epics, the Mahābhārata and Rāmāyaṇa, as well as local gods and mythical subjects. Shadow puppet performances have been a highly-refined and complex storytelling tradition in parts of Indonesia for hundreds of years. Multi-platinum band Incubus returns to San Diego this weekend with a show at the Sleep Train Amphitheatre. Celebrating their 20th anniversary, the band recently released its eighth studio album. Incubus, which is made up of Brandon Boyd, Mike Einziger, Chris Kilmore, Ben Kenney and José Pasillas II, hails from California. Known for their hit songs, “Drive,” “Megalo-maniac” and “Anna-Molly,” the band has hit RIAA gold, platinum and multi-platinum success. Watch them Friday with Jimmy Eat World opening. Bands and craft brewers will gather at the Waterfront Park on Saturday for the BeerX Festival. The day-long event, hosted by 91X, will feature live music from Iration, J Boog and Chicano Batman, among others. Attendees can also expect more than 100 craft beers, and food trucks to wash down those pints. The event runs from 1 p.m. to 10 p.m. Ticket prices range from $50 to $199. The 12th annual ArtWalk returns to Liberty Station this weekend. The yearly event brings together artists of all dimensions, including visual, music and interactive. Guests can also expect a KidsWalk with hands-on activities for the young, live music and food. The free event runs from 10 a.m. to 6 p.m. Saturday and 10 a.m. to 5 p.m. Sunday. Hillcrest will host its annual CityFest this Sunday. The event, which features blocks of music, art, carnival rides and food, will take place from 12 p.m. to 11 p.m. Guests can expect more than 250 vendors along 5th Avenue, Robinson Street and University Avenue. Grab your dancing shoes because the festival will run late.